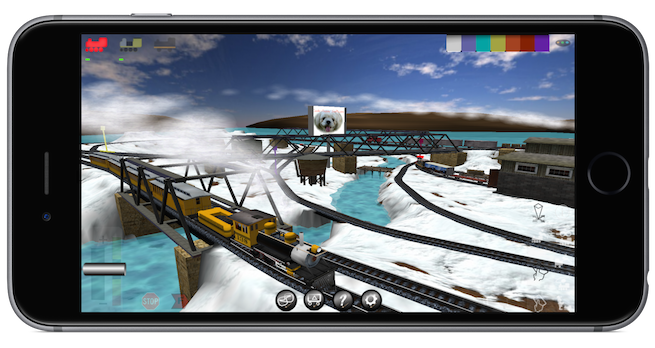 Train yourself anywhere! 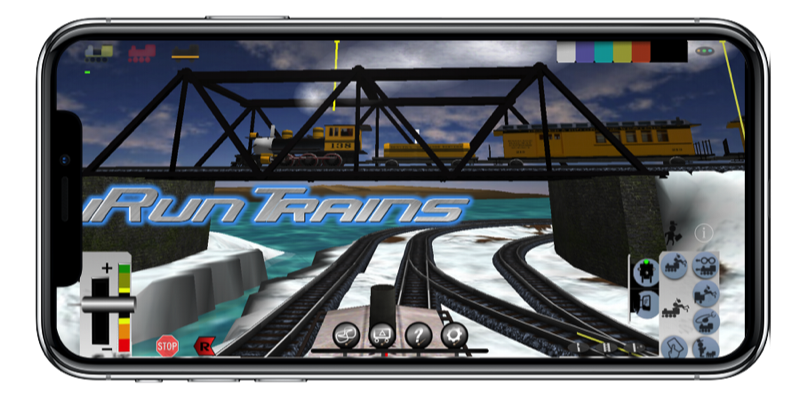 You control the trains with iRunTrains for iPhone 4.1.1. 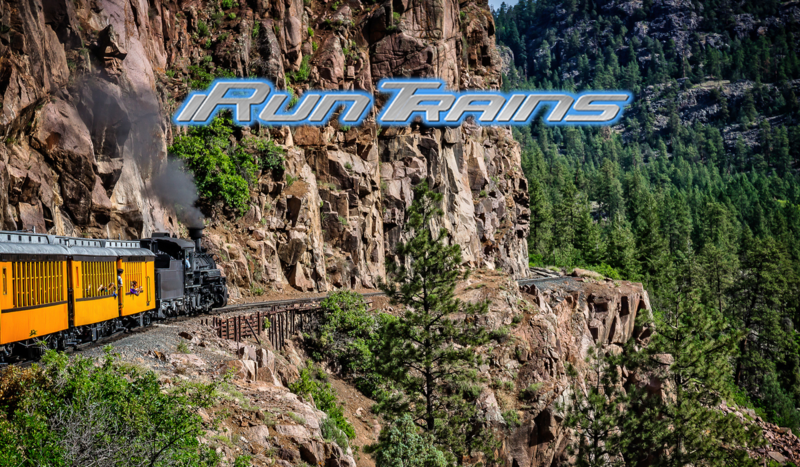 With iRT, you're just seconds away from fun. 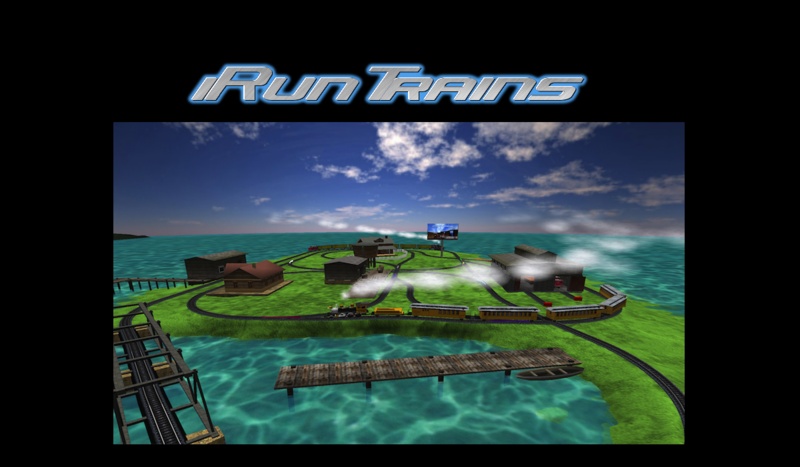 It's fun for any age and perfect for enthusiasts and novices alike! 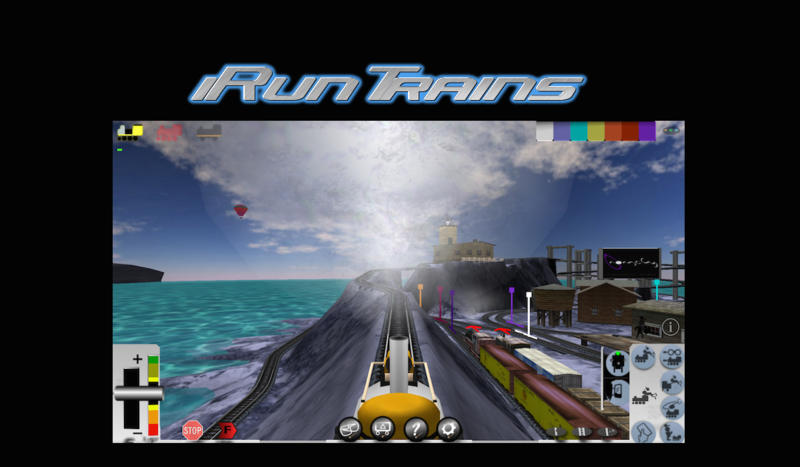 Play immediately; play repeatedly. 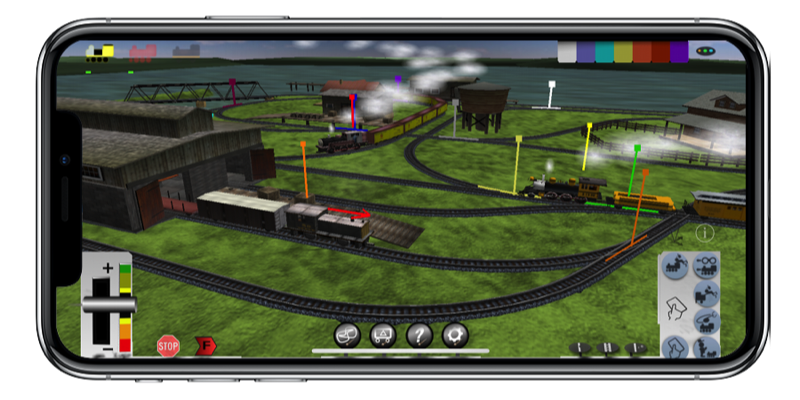 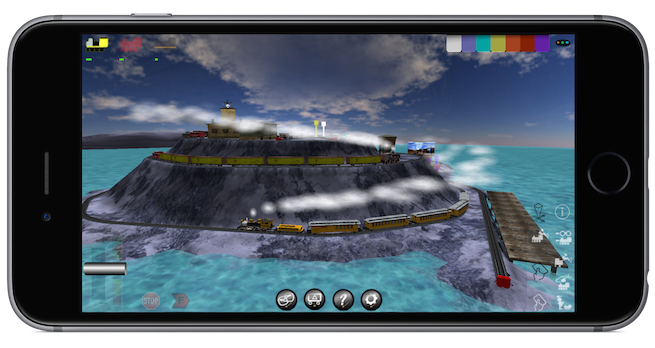 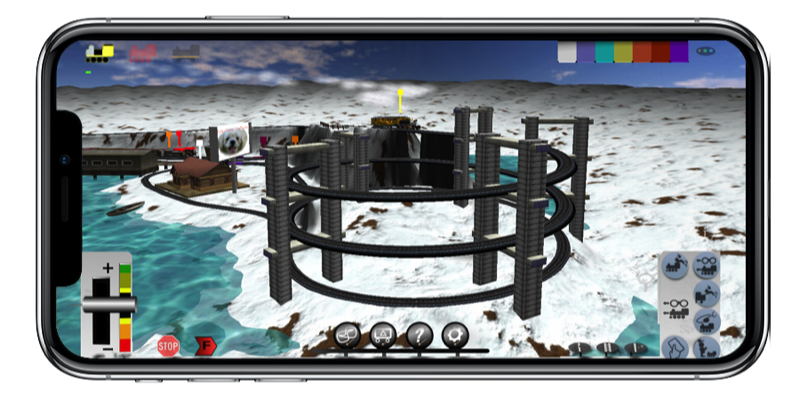 Watch (or ride) your trains from any position with the first 3D train simulator for iPhone! 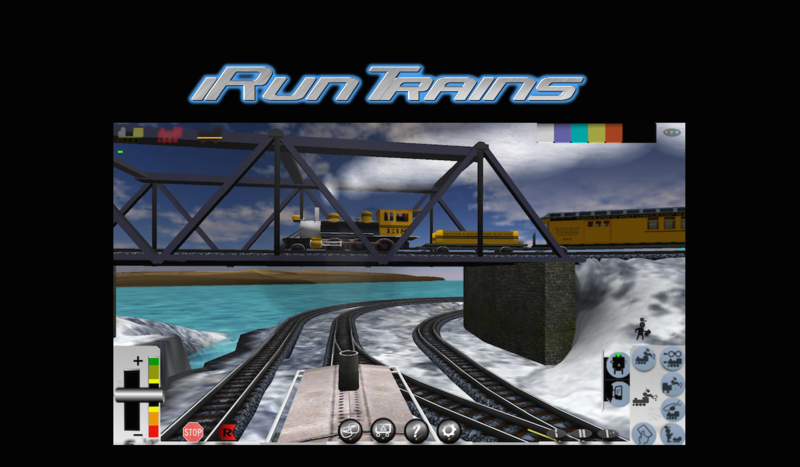 No ads, points, scoring, or end game; just enjoy the rails. 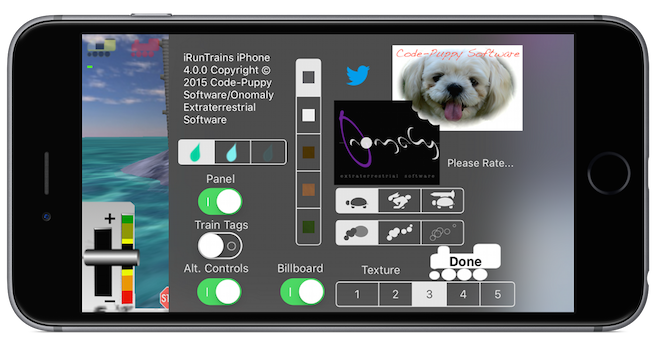 Onomaly co-developed this app with Code-Puppy Software! 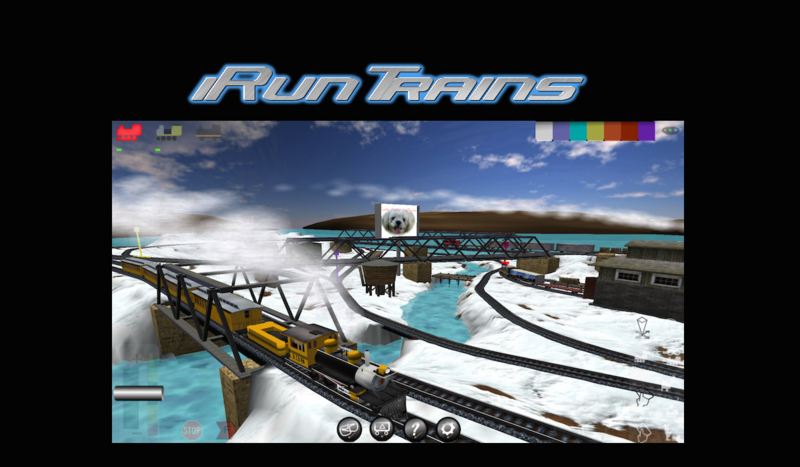 Featured in the App Store in over 100 countries! 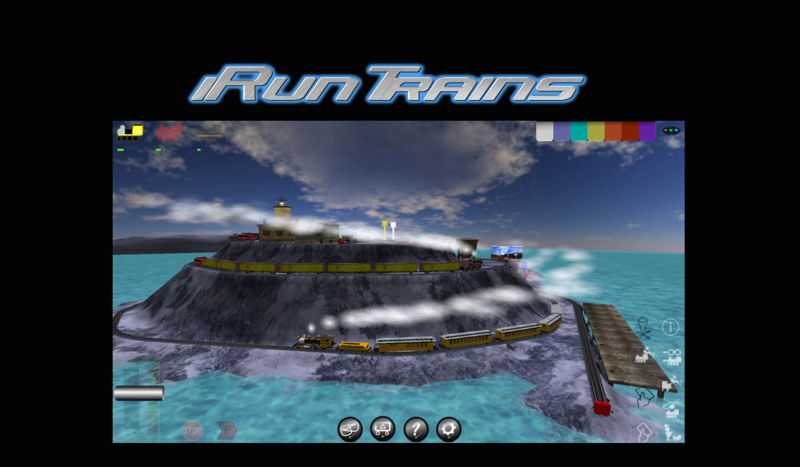 Select steam or diesel engines!